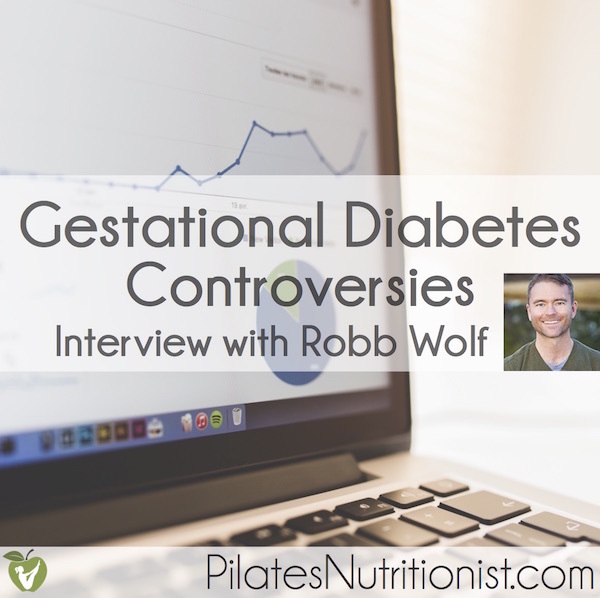 This now classic interview from Robb Wolf’s podcast covers controversies surrounding gestational diabetes, including whether it’s a made-up diagnosis, if a low-carb diet is safe, and pitfalls of the diagnostic standards. 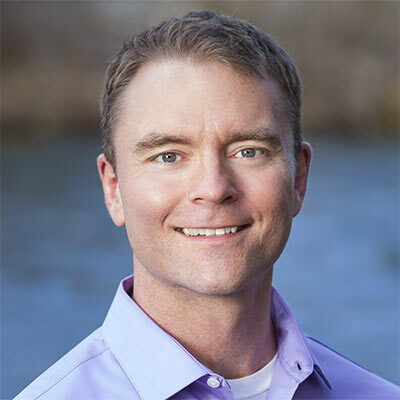 We recorded this in 2015 and, according to Robb, it remains one of the most popular interviews on the Paleo Solution Podcast. 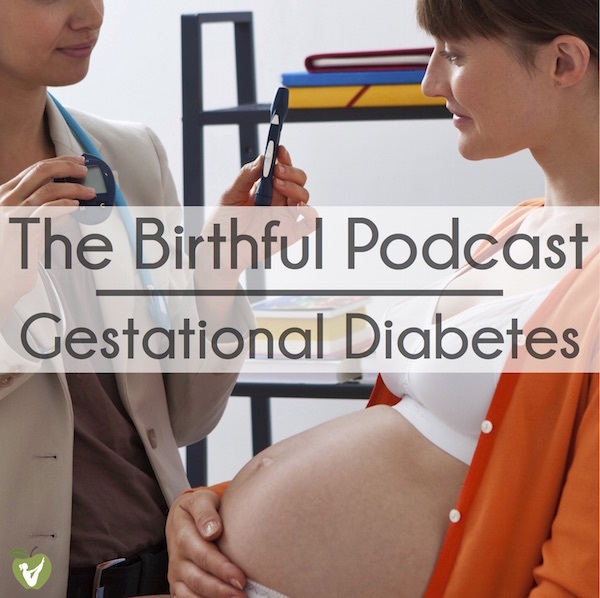 Join Adriana Lozada and I as we talk all things gestational diabetes on the Birthful Podcast. 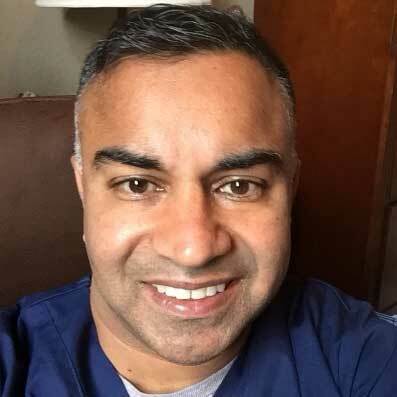 In this interview, we discuss how gestational diabetes is like the “warning light” coming on in your car, different screening methods and their pros/cons (including the jelly bean test), and how not all cases of gestational diabetes are created equal. 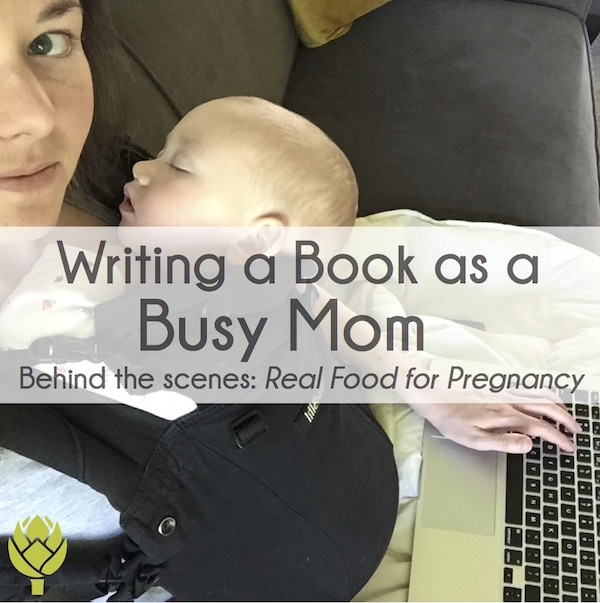 Life as a mom is hectic, especially when you’re trying to write a book. In this episode of the Startup Pregnant podcast, hosted by the one-and-only Sarah K. Peck, we delve into my career history, how I wrote my second book (Real Food for Pregnancy) with a baby-turned-toddler taking up most of my attention, and explored my top real food prenatal nutrition tips. 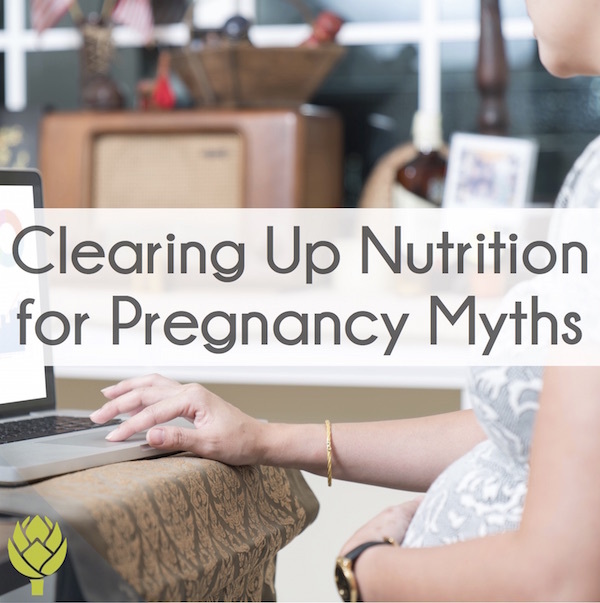 There’s a seemingly endless number of prenatal nutrition myths from salt, carbs, protein, healthy fats, fish, foods to avoid, vegetarian diets, and so much more. I sat down with Laura Bruner of the Modern Mamas Podcast to put these myths to rest. Join us for an in-depth discussion of the benefits of a real food diet during pregnancy. 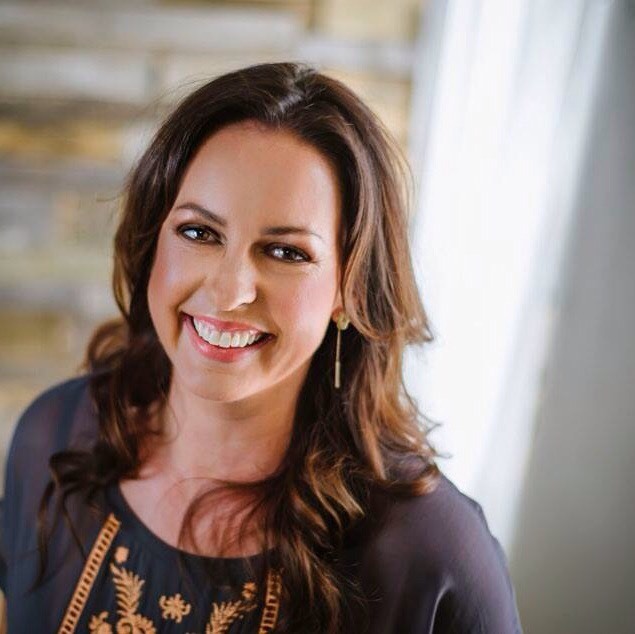 She’s a frequent repeat guest on podcasts, including: Startup Pregnant, Robb Wolf’s Paleo Solution Podcast, Fertility Friday, Birthful, Modern Mamas, Delivering Miracles, and many more. "Lily Nichols is by far one of the best guests you could ever have on your podcast! 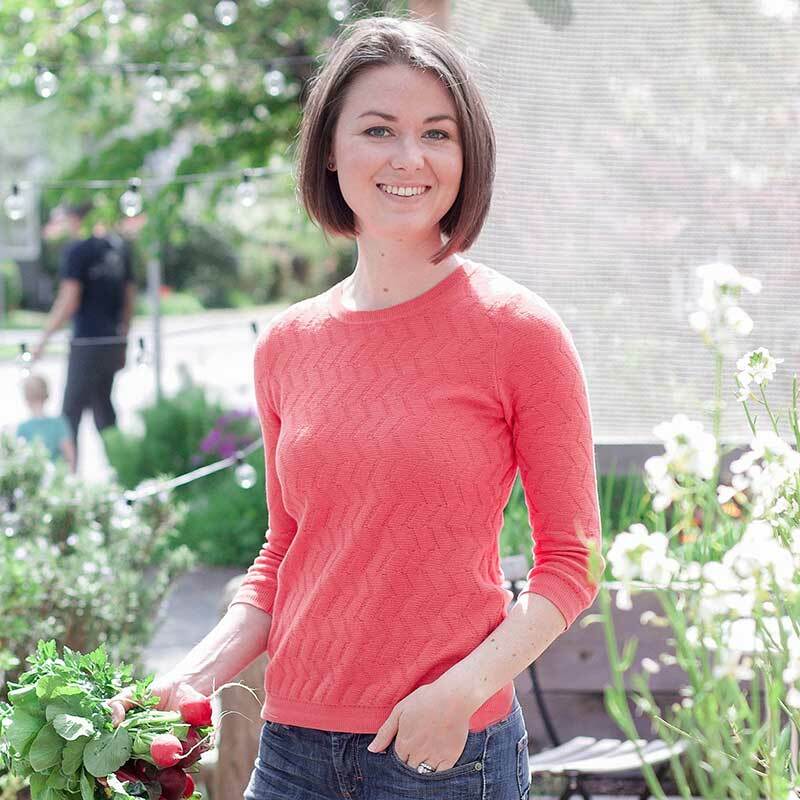 Not only is she easy to work with, she's a walking encyclopedia when it comes to human nutrition, and is super relatable for all levels of listeners. The evidence of her greatness is in her downloads though. Her episodes consistently outrank my others by about double, proving that there is a great need for what she has to say." 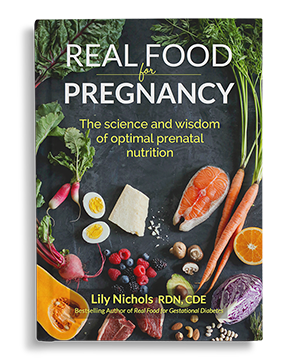 "No one has dissected the research on prenatal nutrition—and done so in the context of ancestral diets—to the depth that Lily Nichols has in Real Food for Pregnancy. If you want an evidence-based rebuttal to the outdated prenatal nutrition guidelines, look no further." 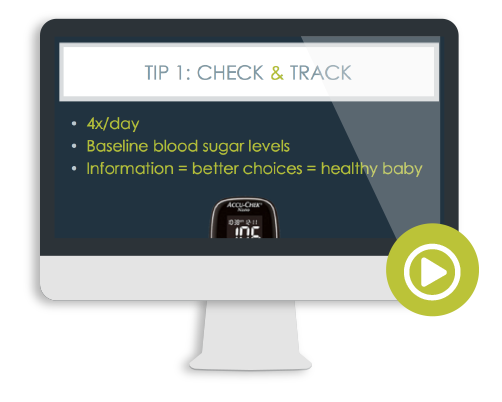 "Whenever I need cutting edge, evidenced-based prenatal nutrition information, Lily is the first and last expert I go to. 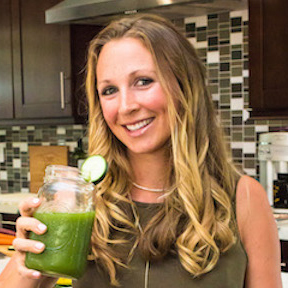 She's basically a human encyclopedia of all things pregnancy nutrition related." 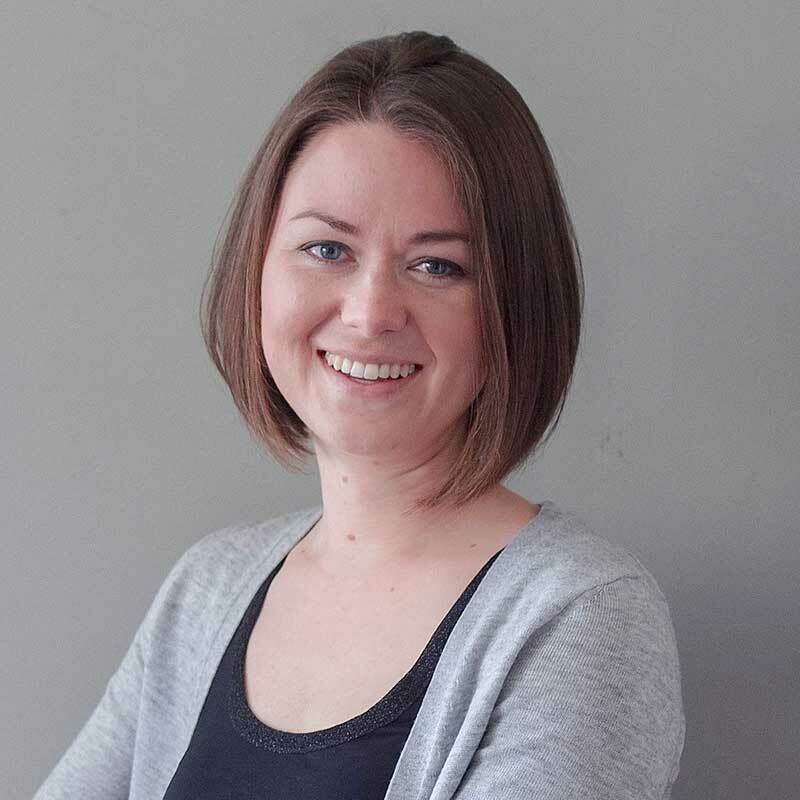 "Lily has a beautiful way of breaking down conflicting research into tangible, realistic takeaways. 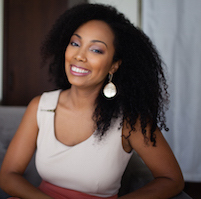 As a mom she "gets it" and helps other moms learn from her personal experience and professional wisdom." "Real Food for Pregnancy is the book I wish I'd had when I was pregnant. Most doctors know little about nutrition, so women don't realize how crucial it is to eat the right foods for a healthy baby. This is essential knowledge!" "I absolutely love Lily’s work. Her evidence-based approach to nutrition is not only relevant during pregnancy, but for the rest of your life! I think every birth professional (midwife, doula, etc.) 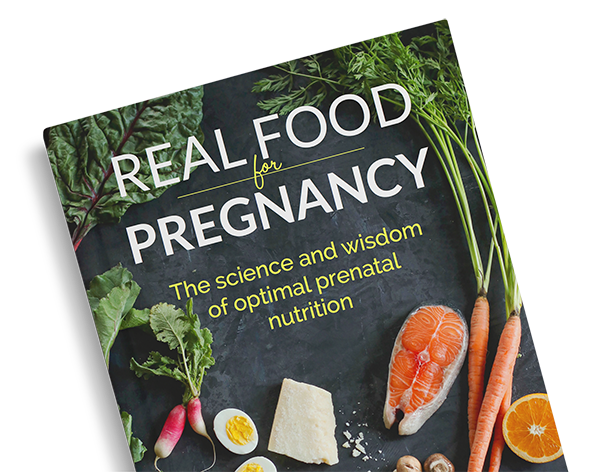 should have a copy of Real Food for Pregnancy in their lending library for clients"
"Real Food for Pregnancy is the most important innovation I have seen in pregnancy healthcare in the seventeen years I have worked with expecting and new families. " 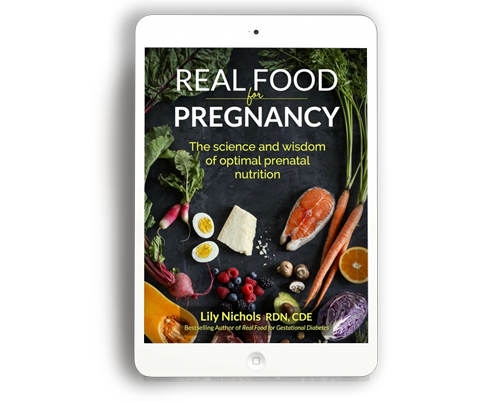 "Real Food for Pregnancy should be considered essential reading for any woman who is currently pregnant or planning conception in the near future. I have not found a similar text with the breadth and depth of discussion on prenatal nutrition." 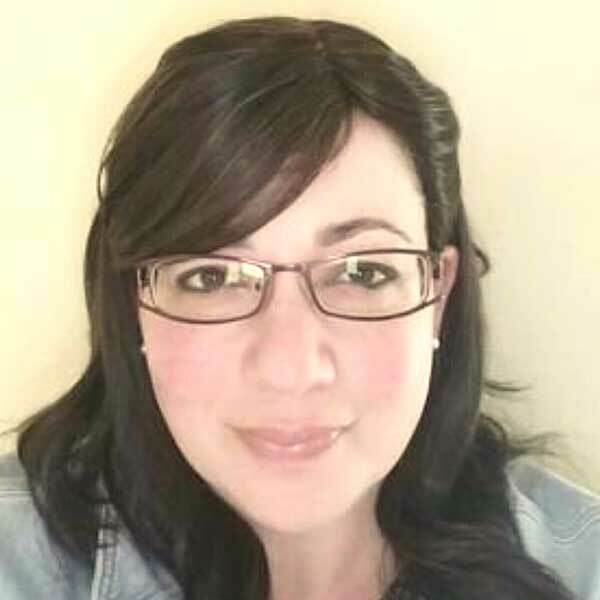 Lily Nichols is a Registered Dietitian/Nutritionist, Certified Diabetes Educator, researcher, and author with a passion for evidence-based prenatal nutrition. 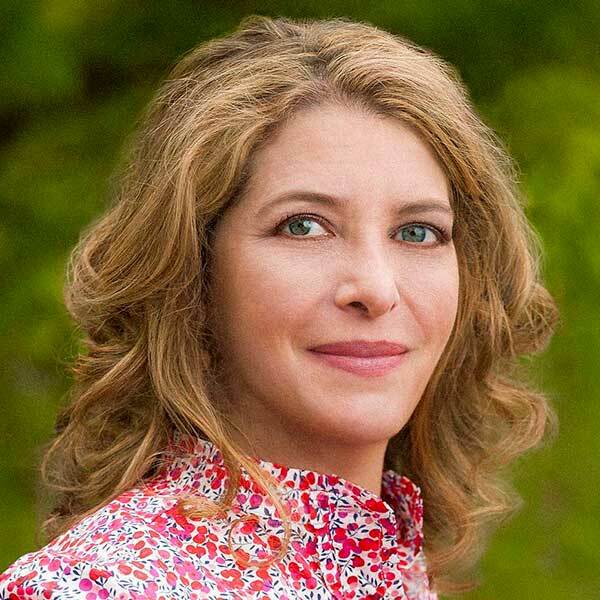 Drawing from the current scientific literature and the wisdom of traditional cultures, her work is known for being research-focused, thorough, and sensible. 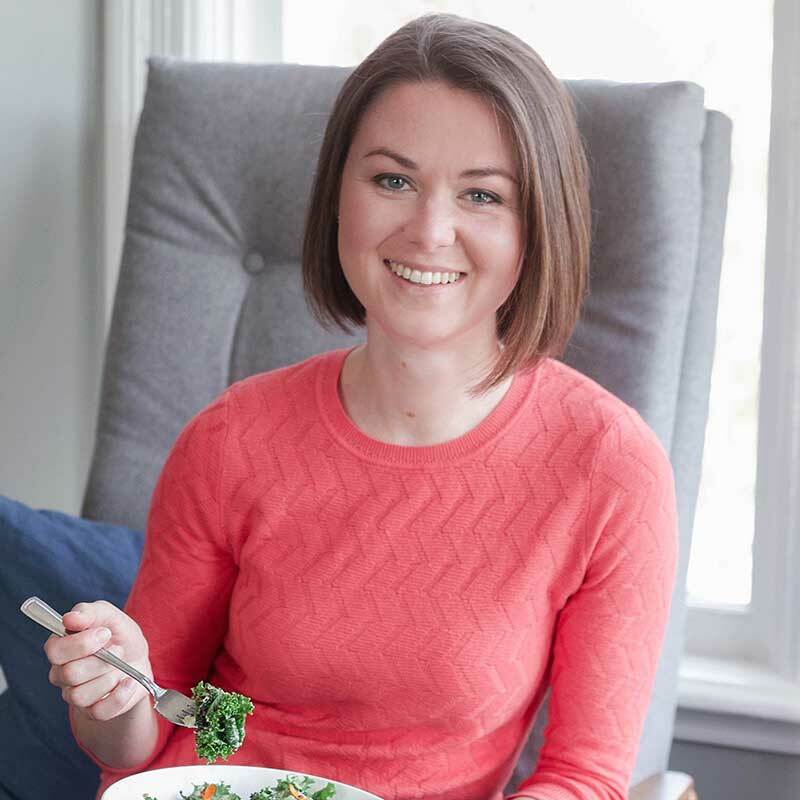 Her bestselling book, Real Food for Gestational Diabetes (and online course of the same name), presents a revolutionary nutrient-dense, lower carb approach for managing gestational diabetes. 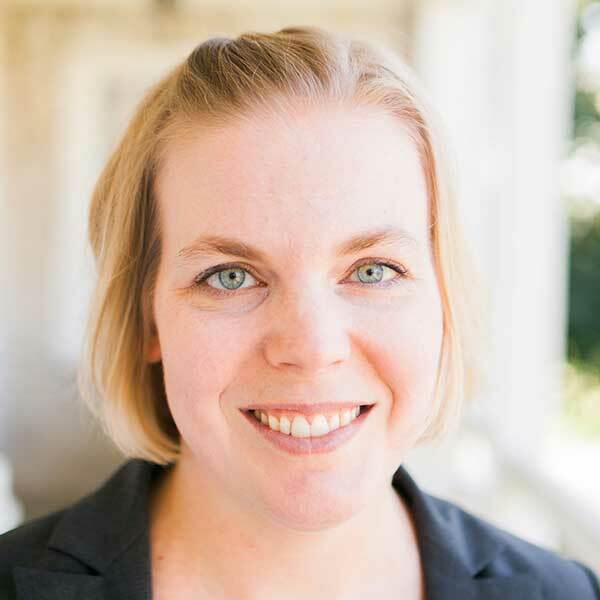 Her work has not only helped tens of thousands of women manage their gestational diabetes (most without the need for blood sugar-lowering medication), but has also influenced nutrition policies internationally. 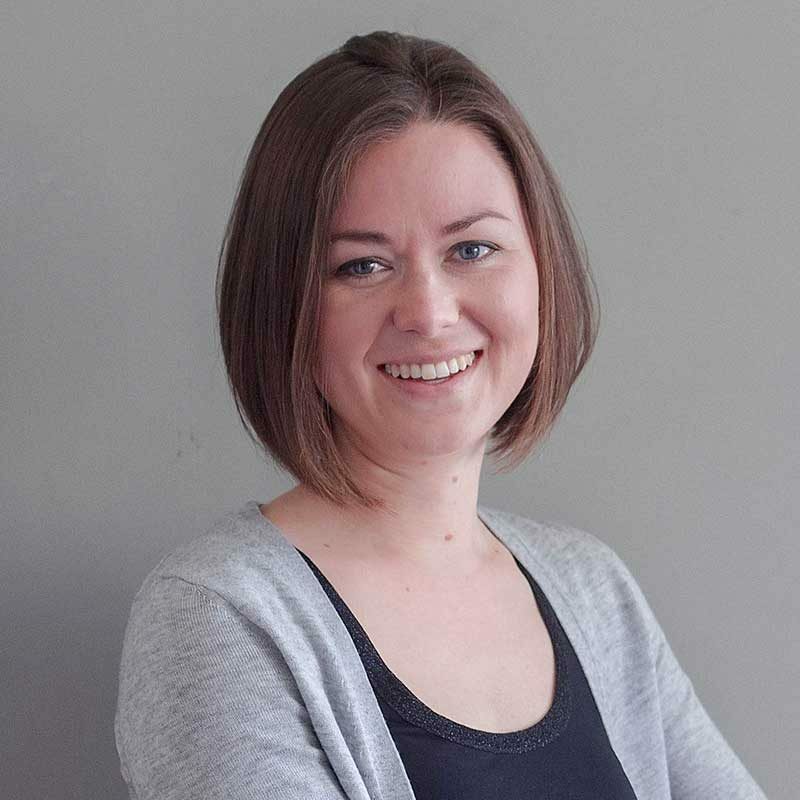 Lily’s clinical expertise and extensive background in prenatal nutrition have made her a highly sought after consultant and speaker in the field. 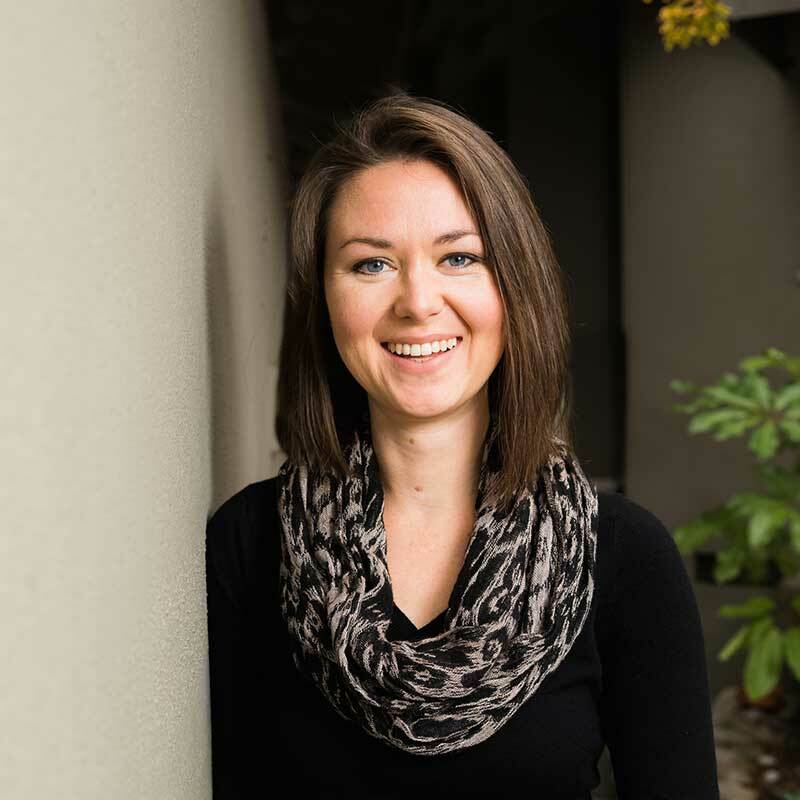 Lily is also creator of the popular blog, LilyNicholsRDN.com, which explores a variety of topics related to real food, mindful eating, and pregnancy nutrition. What type of interview is this? What topic(s) do you wish me to cover? How much time should I block out for the interview? Where/when? Describe your audience and why they'd like our interview?